Today’s Wolverine images come from the mighty pen of Alan Davis. Uncanny X-Men #213 marks the historic meeting of Wolverine and his now arch-nemesis Sabretooth. The very first time they ever meet on the page is right here! Just imagine: Once upon a time, we read Wolverine stories in which this idiot furball with the fuzzy collar wasn’t showing up every three days! – From Uncanny X-Men #213. 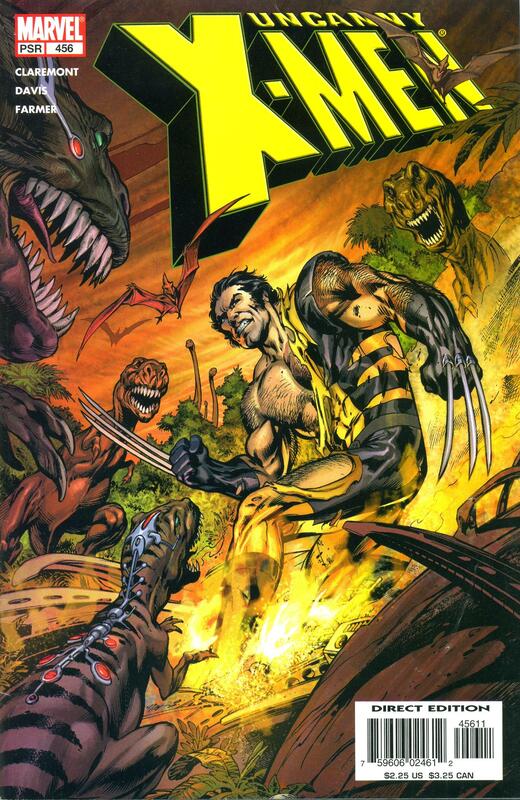 Wolverine in the Savage Land clawing the bejeezus out of dinosaurs – one of our favorite scenes here on Mars! Feast your eyes on Alan Davis art of our favorite reptile-slashing mutant from Canada! 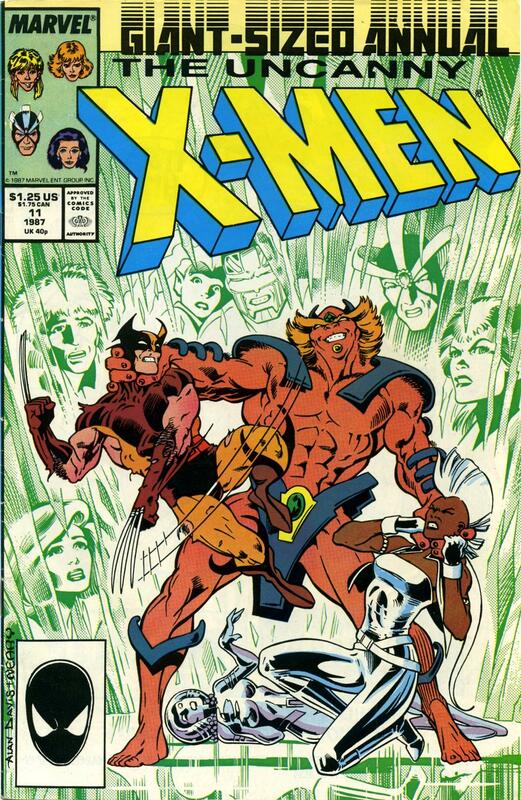 Alan Davis also drew Sabretooth’s first appearance and the night Wolverine became god, among other fine stories. Alan Davis and Chris Claremont produced about 20 issues of Uncanny X-men, between the Chuck Austen run and Ed Brubaker’s run. Long-time fans recall it was not their first run on Uncanny X-Men. – From Uncanny X-Men #456.